In this picture, we can find two ghost appear in the same time. the first ghost is the light ghost, as you can see. and the second is the kuntilanak ghost. can you see some one behind the light, that is the ghost. that is the kuntilanak ghost.This is one another ghost which is not real. Although this ghost is looking like kuntilanak ghost, this ghost is really laying. dont you think that ghost will never appear in the evening? 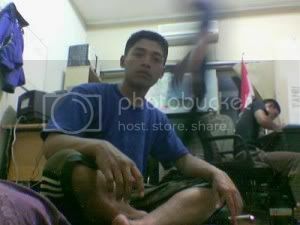 This is one of my wonderfullk indonesian ghost photos collection.